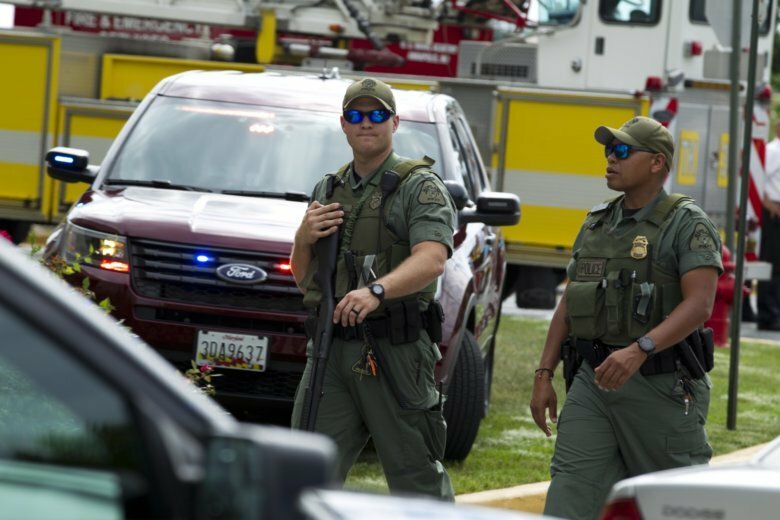 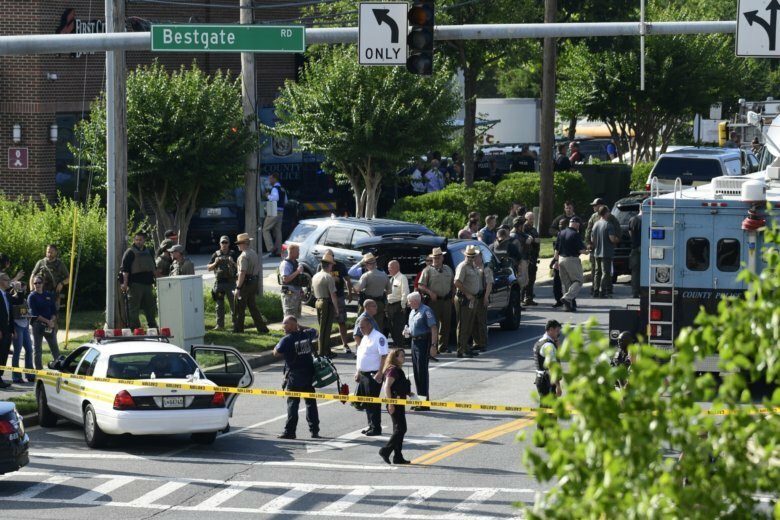 Law enforcement agencies recently discussed the June 28 newsroom attack, their response to it and how they are working through the trauma. 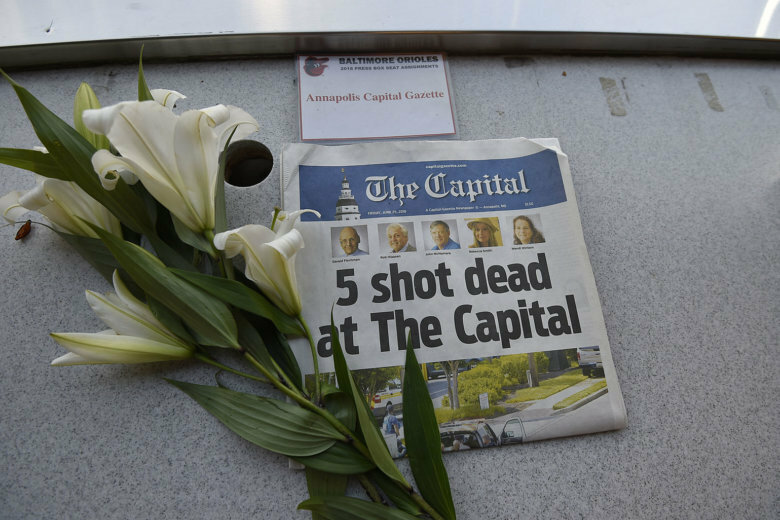 The Community Foundation of Anne Arundel County established two funds — a scholarship in memory of the five victims and the “Capital Gazette Families Fund” — which have raised thousands since they were started after the June shooting. 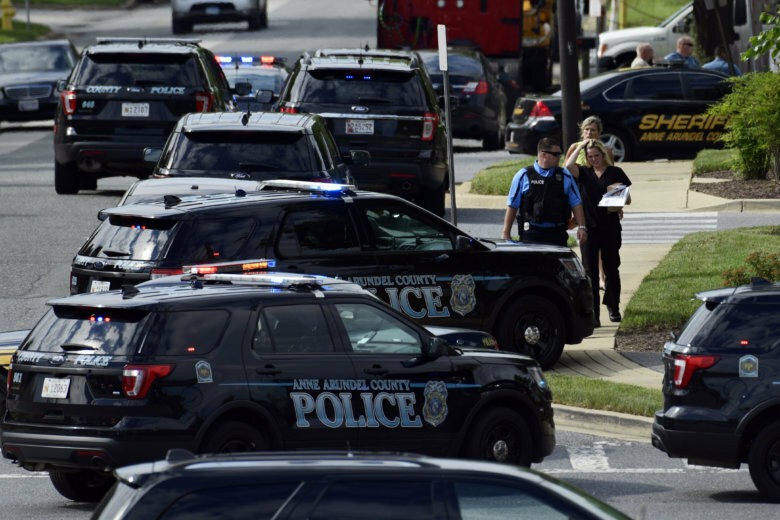 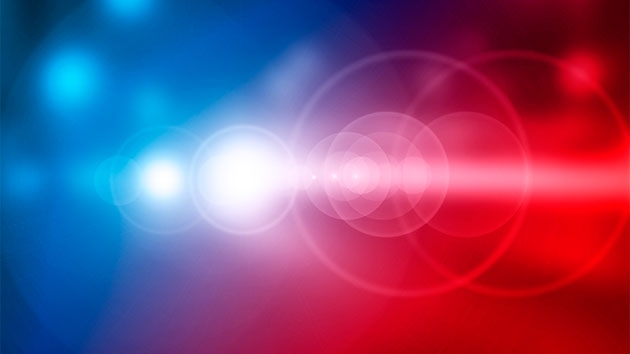 A cabdriver is in critical condition after being shot in Annapolis, Maryland, on Thursday afternoon, and the police say they arrested a suspect after he interfered in a different arrest.